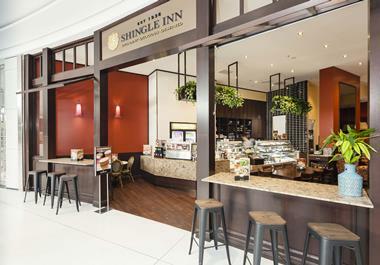 Shingle Inn Cafes - Unique products, great coffee & real support! 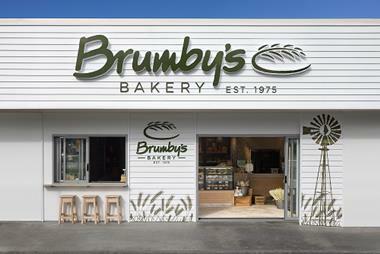 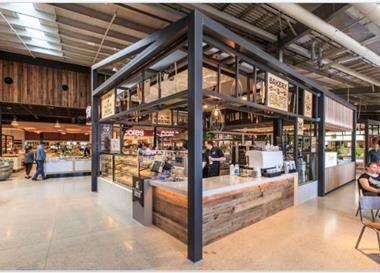 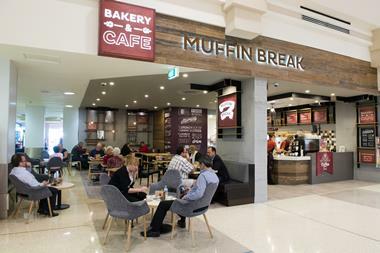 Join our expanding network of shops, to realise your own cafe business dreams! 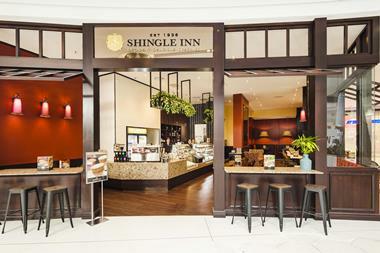 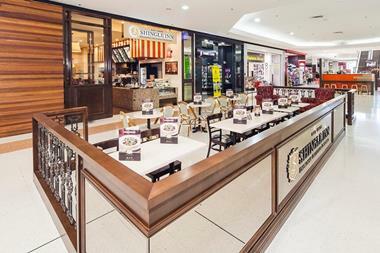 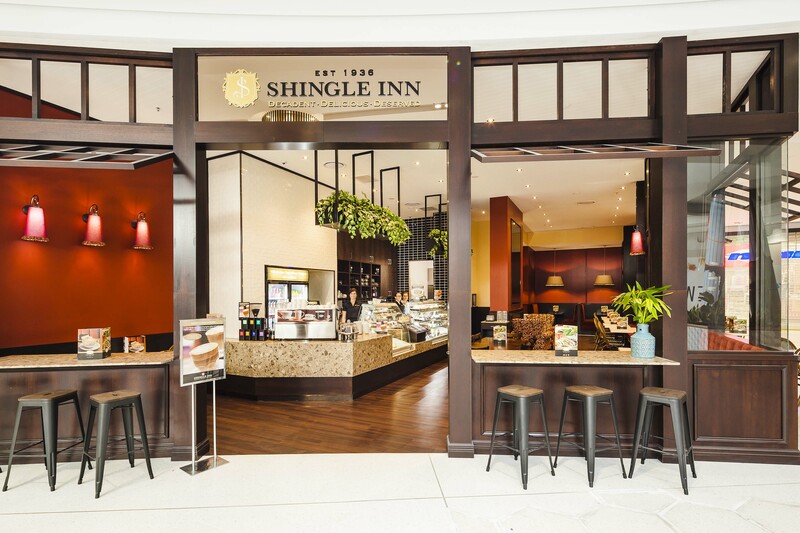 Shingle Inn offers budding cafe entrepreneurs in Sydney an opportunity to own an exceptional boutique cafe. 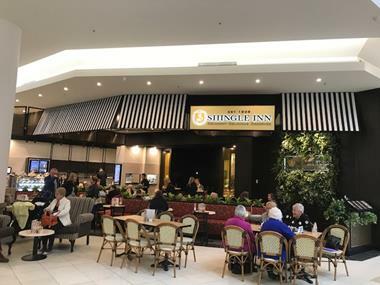 With multiple locations in and around Sydney there will be a suitable location for you. 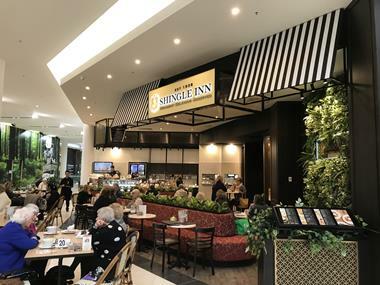 Shingle Inn currently operates a network of cafes across Queensland, New South Wales, Victoria and Western Australia with expansion plans for ACT, South Australia and New Zealand in 2019.